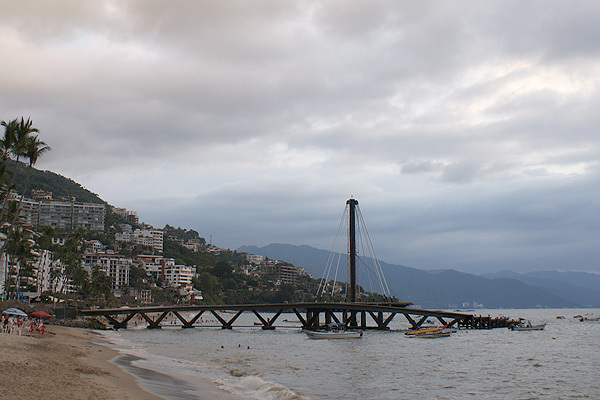 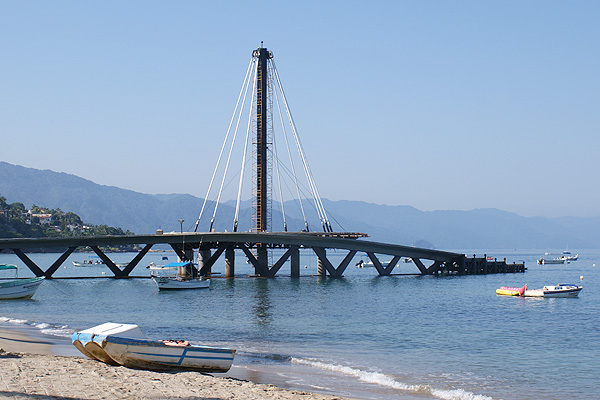 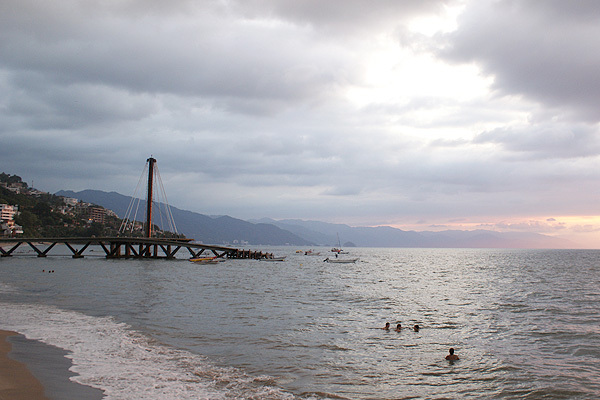 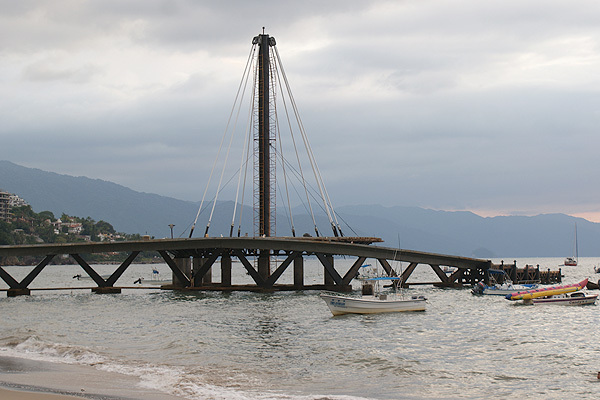 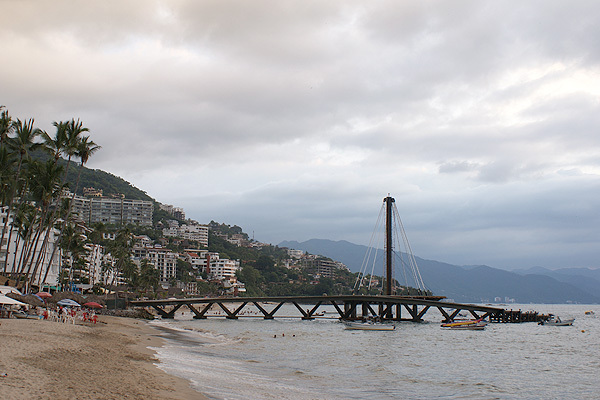 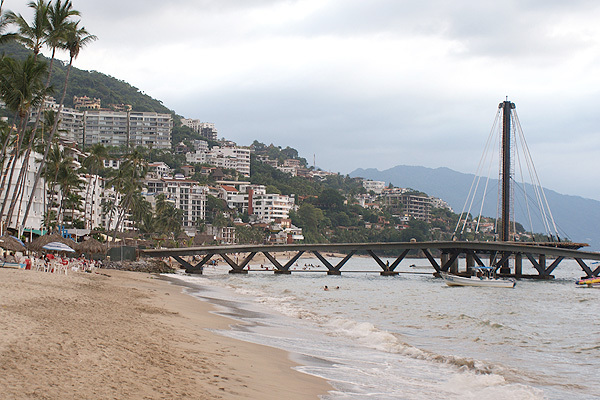 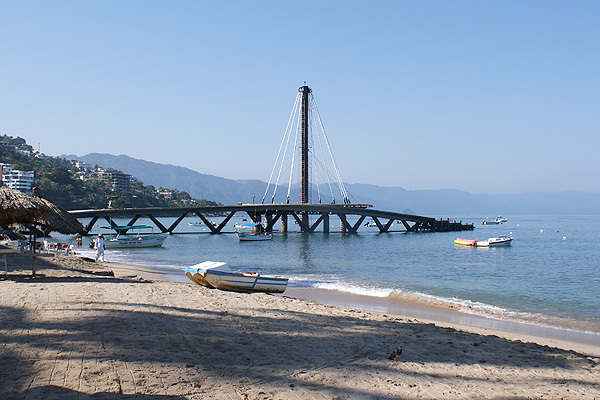 Images showing the progress (during October) of the new pier located at Los Muertos beach in the Romantic Zone of Puerto Vallarta. 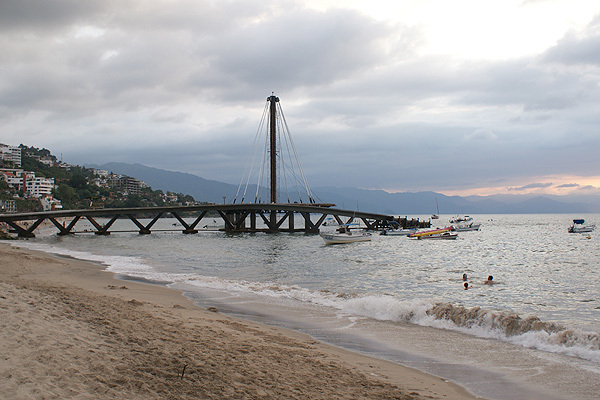 Please remember that all photographs were taken from the beach and/or the facilities of the Hotel Playa Los Arcos, located in the Romantic Zone of downtown in Puerto Vallarta. 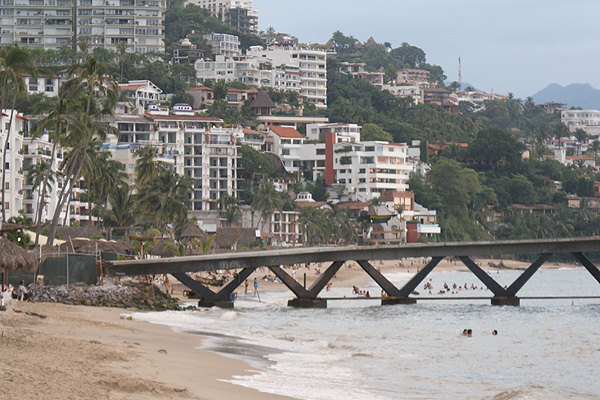 Thank you very much to the Hotel Playa Los Arcos for their attention. 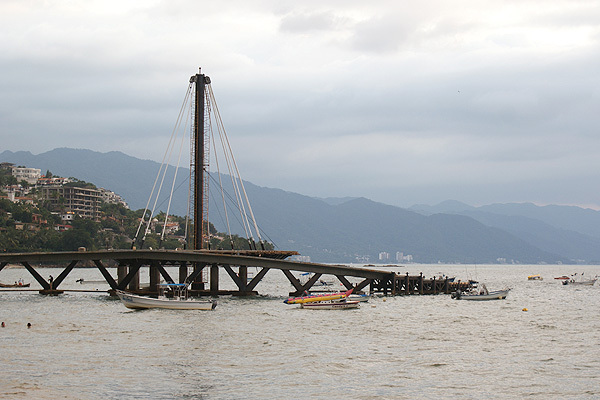 All photographs by Harvest Estudio.